We are counted among one of the most eminent names in the industry of trading and supplying Faber Chimneys. This product has won the acclamation of many customers for its simple design, rugged construction and elegant looks. 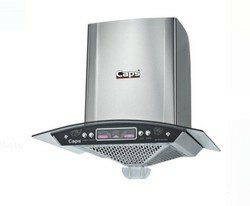 It removes smoke and hot air from the kitchen area & keeps it stain free. We bring to our clients a wide range of chimneys that are widely used in industrial as well as commercial fields. 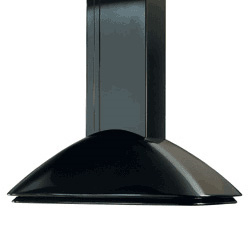 Our range of chimneys are highly efficient in venting out hot gases or smoke from boilers, stove, furnace or fireplace. To achieve maximum client satisfaction, we also offer these in customized specifications. We are providing details about Faber chimneys, their models, designs, Faber chimney most selling models.